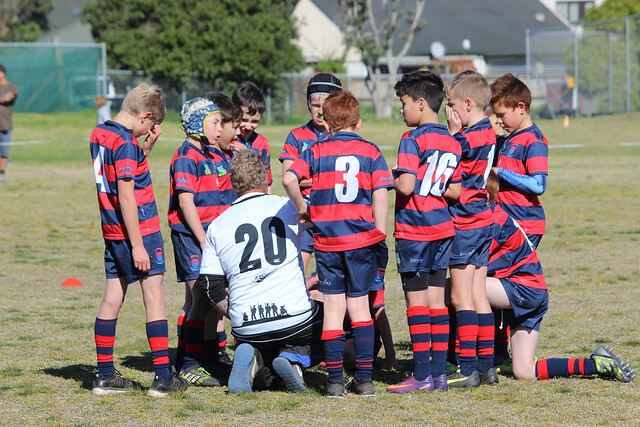 Friday turned out to be a great day for the WBOP Primary School 9 aside Rugby league tournament - 19 teams took part and all games were hotly contested. The boys and girls were putting their best skills forward and there was some awesome Rugby League played. This is a very popular tournament with the players and it was great to see so many supporters on the side lines as well. A special thank you to Tony and Hamana from Rugby League and the volunteer referees for running such a successful event.